Trends will always come and go, but there are certain things that remain in style no matter how much time has passed. Depending on their finish, fabric, or size, these 11 items will fit right into any style interior, making them the ultimate investment pieces. Opt for one of these timeless items and you’re sure to have it with you for the long haul, no matter how much your tastes may change. 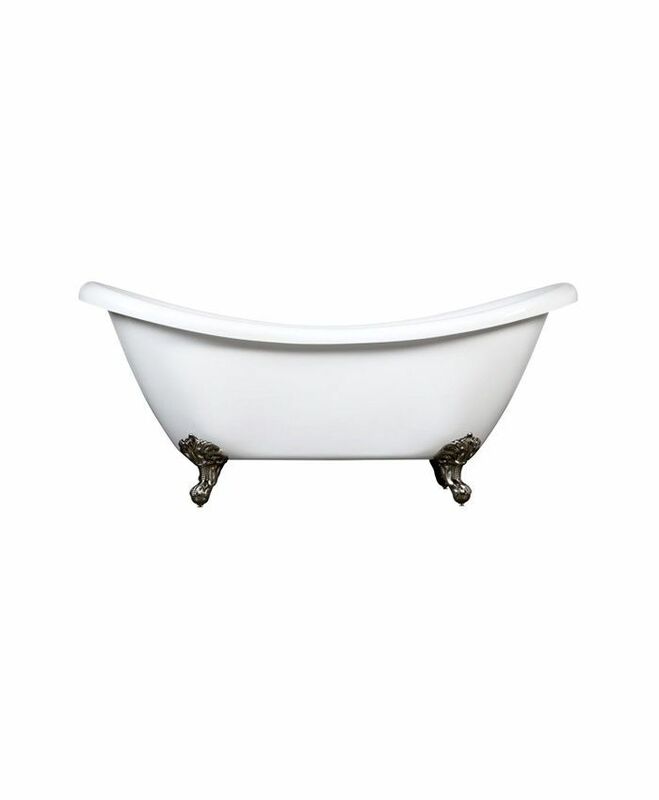 Immensely popular in the late 19th century, these luxurious bath items are often the centrepiece of a fantasy bathroom. Elegant and refined, their detailed feet exude sophistication and we’re particularly taken with a painted version which, depending on the colour, can make these tubs feel more masculine or playful. A classic piece that calls to mind smoky libraries and meeting rooms in England, a tufted Chesterfield sofa will always be current and never feel dated. Linen versions feel modern and fresh while worn leather upholstery is the ultimate original. 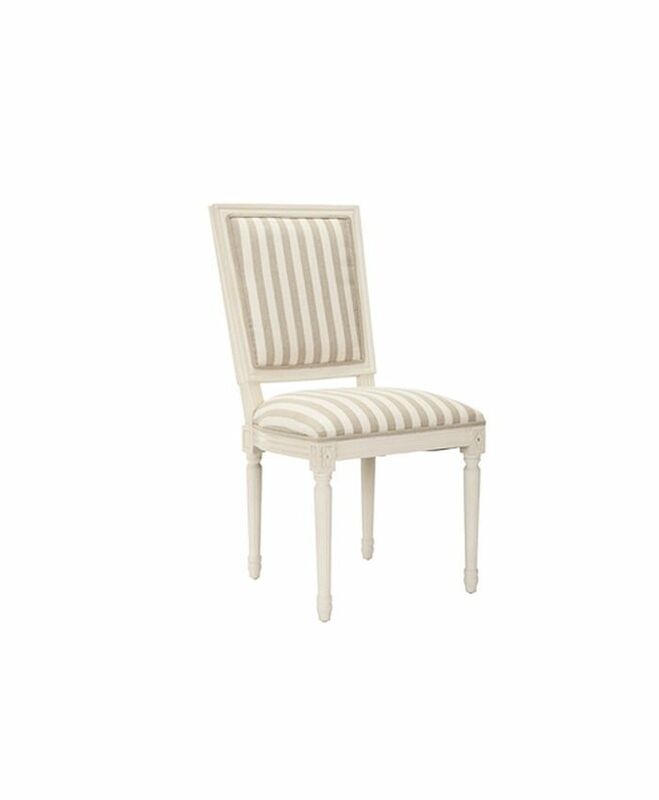 Classically French and truly timeless, the square-back Louis XVI side chair is perennially in style. Their square backs are less precious than their rounded counterparts and look surprisingly sleek when paired with a minimal table. Leather upholstery will give these delicate chairs a sense of edge and their wood frames enable endless painting possibilities. 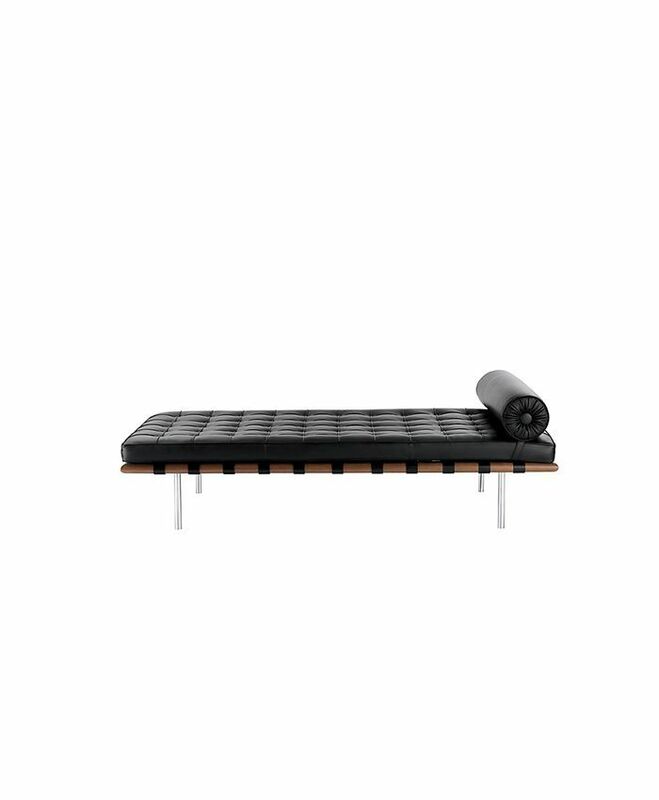 Designed in 1930 by Ludwig Mies van der Rohe, the Barcelona Couch offers sleek and elegant simplicity with a modern point of view. Though we love the coordinating lounge chairs, the couch’s straight legs, round bolster cushion, and side strap detail make it the ideal perch to use in both modern and more traditional interiors. This classic shape with straight sides and a gently curved top with rounded corners is perfectly at home in a traditional French interior but wonderfully unexpected in more modern spaces. 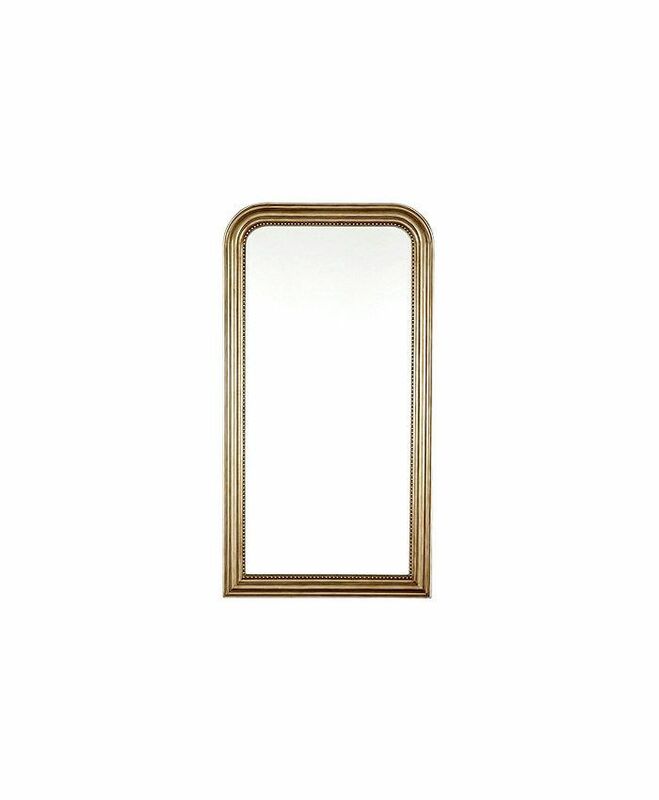 Named for the French king who ruled in the mid-19th century, these mirrors are now reproduced in various shapes, sizes, and finishes so you don’t have to go scouring French flea markets to find an affordable version. They are perfectly natural when hung above a fireplace, but also consider placing one in a powder room or above a vanity for a more unique take on this classic design. Available in a variety of shapes, finishes, styles, and sizes, the task lamp has been reimagined many times. 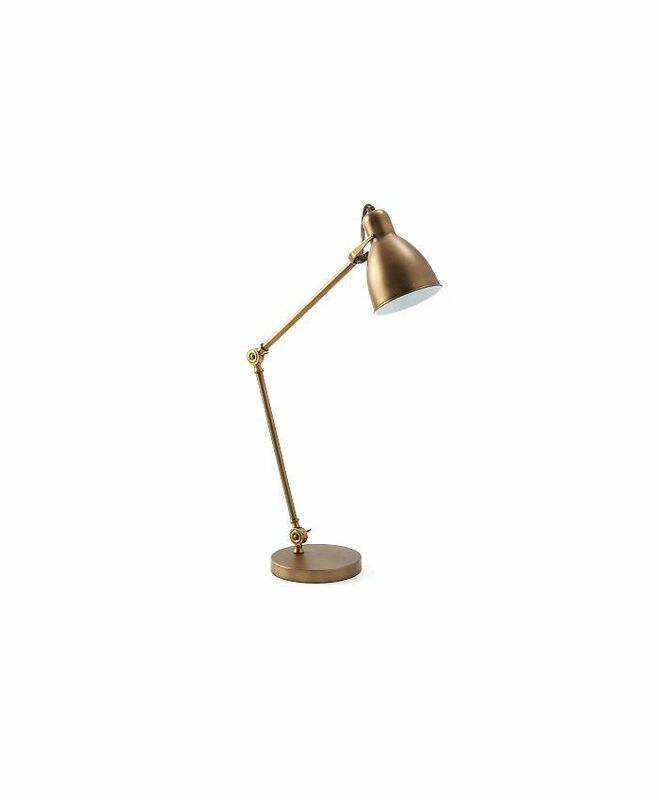 Functional and sculptural, the versatility of this piece makes it the perfect light source for a desk as well as the ideal, adjustable bedside reading light. 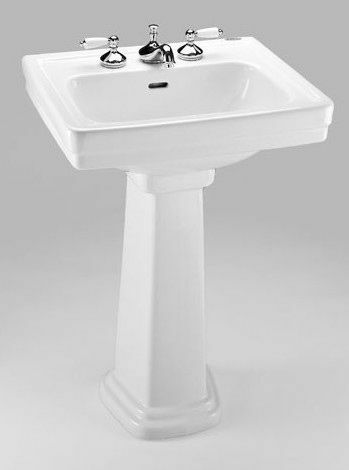 A white porcelain pedestal sink has a certain vintage charm that never goes out of style. We love the sculptural quality these bring to a powder room, a perfect location where an abundance of under-sink storage is not required. 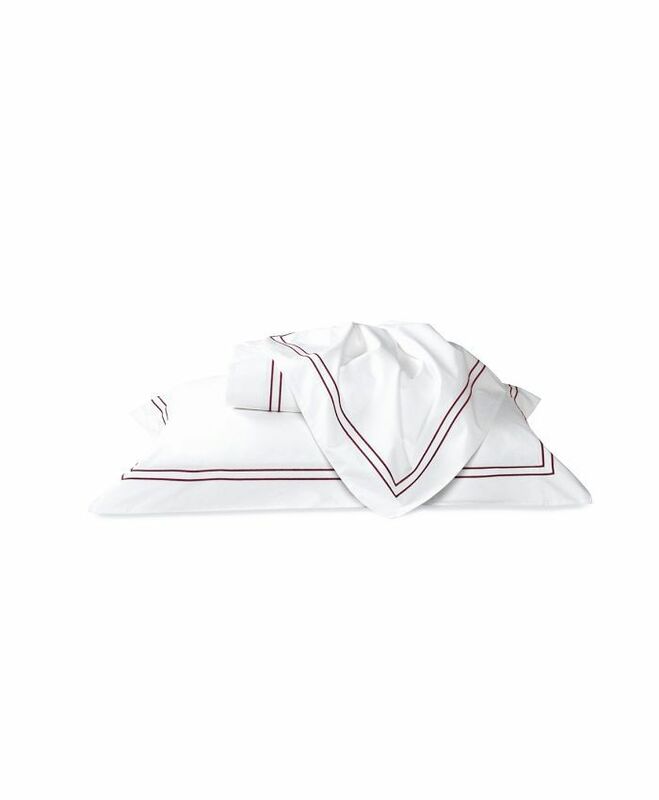 Solid white bedding with stitched, contrasting borders are the perfect, simple look for a sophisticated space. If decorating a kid’s room, consider going with this look to enable them to grow into the bedding without having to replace it once their tastes change and mature. It will always be in style and you can add personality with throw pillows and blankets that can easily be switched out. 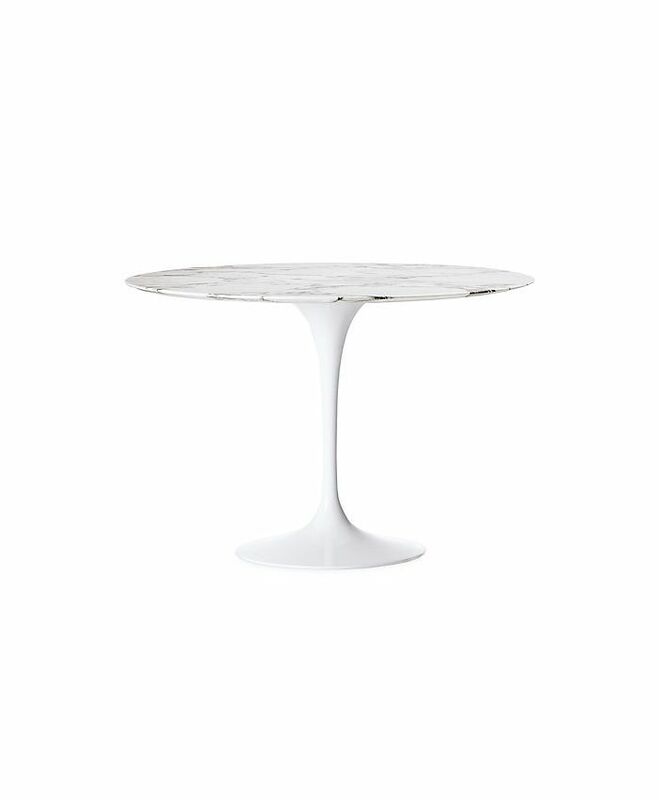 Because this classic table designed by Eero Saarinen in the late ‘50s comes in a variety of shapes, sizes, and materials, they fit into the décor of virtually any home. Saarinen created the curved central pedestal as a reaction to his distaste for crowded and messy table legs, and the design world has never looked back. 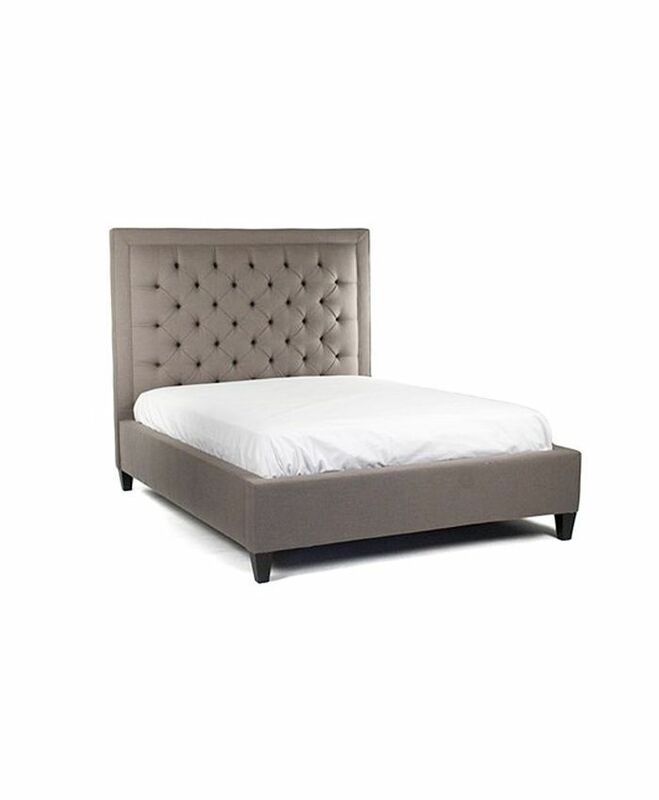 This timeless item is perfectly masculine when seen on beds with straight lines and decisively girly when curved. Depending on the fabric choice and texture, these beds are at home in any interior. 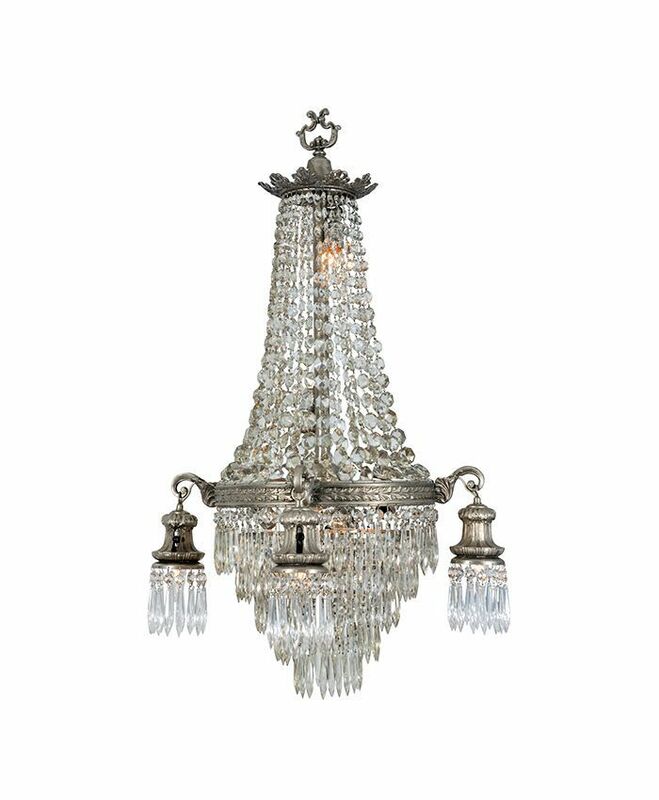 Adding glamour and sophistication to any space, crystal chandeliers work anywhere thanks to their stately presence and versatility. Try a small version in a powder room or kitchen for an unexpected look. What décor pieces do you find to be totally timeless? Share with us in the comments!